Homepage » Dinner Ideas For Tonight » Super Easy And Delicious Stuffed Bell Pepper Casserole With So Much Flavor! Super Easy And Delicious Stuffed Bell Pepper Casserole With So Much Flavor! Nothing Says “Love” Like These Raspberry Brownie Cheesecake Trifles! What to make for dinner is probably the most answered question. When you have to go through the rut of making food every day you need to have some novel recipes, so you can give your taste buds a break. Well, worry not, we have found the perfect casserole recipe for you that is easy to make and is light on the budget as well. 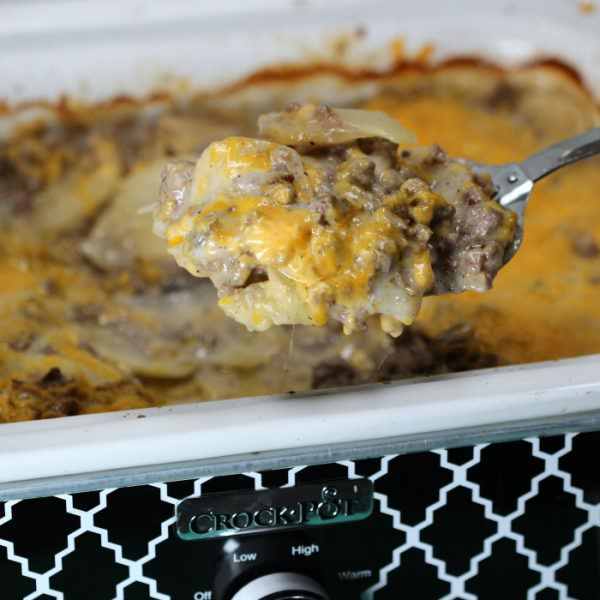 There are so many varieties of casserole in the market you just need to see what flavor you enjoy the most or which type takes the least amount of preparation time. If you’re a student, you also need to see if its budget friendly. 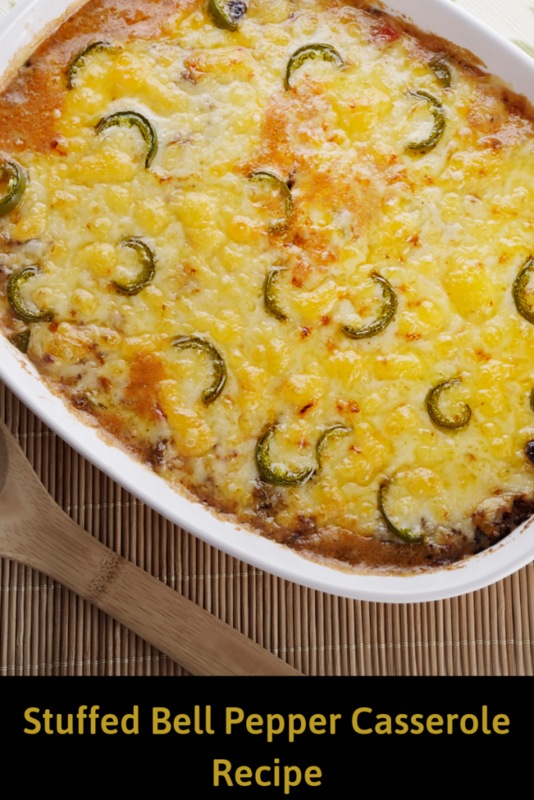 For people who are trying to watch their weight, there are some pretty healthy options of casserole as well. Preparing for 6-8 serving bellow are the ingredients we will need. Next you need to add the Worcestershire sauce, garlic, salt, pepper, tomato puree, diced tomato and cook it till the mixture comes to a boil. Remove the pan from heat and pour in the cooked rice. Mix everything till you get a homogenous mixture. Once this stage is achieved, carefully lay out the mixture in a casserole dish. Top it with the shredded cheese Bake the dish for about 25 minutes, make sure the dish is uncovered when in the oven. After 25 minutes take the dish out and serve while it’s hot. You can serve this yummy stuffed bell pepper casserole with garlic bread and a chilled can of soda. Watch your favorite show while you binge watch a season or eat it when you gaze into the eyes of your date. Recipe adapted from Blue Cheese Bungalow. 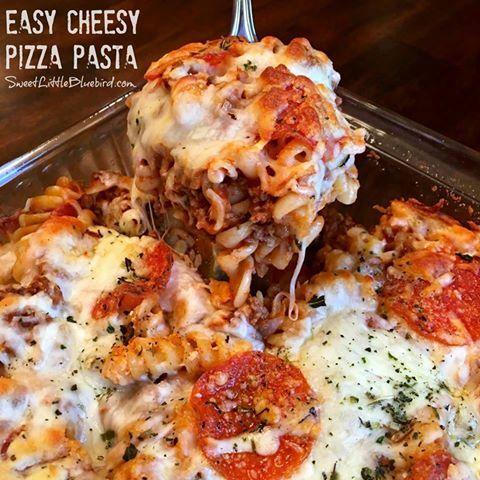 Easy, Cheesy And Amazing Pizza Pasta Recipe Comfort Food Without Heating Up The Kitchen-The Best Crock Pot Hamburger Casserole! This Beef Stroganoff Casserole Is The Perfect Mid-Week Dinner This Simple And So Delicious Chicken Alfredo Baked Ziti Recipe Will Become One Of Your Family’s Regulars!